Sue Cusack, Associate Professor and Director of Lesley STEAM Learning Lab, reflects on gender and equity in maker culture. View the full article on EdSurge. Lesley STEAM’s Sue Cusack will join the Scratch Day @ MIT volunteer squad for an action-packed day of hands-on Scratch demonstrations, panels, tinkering, social meet-ups, and more. 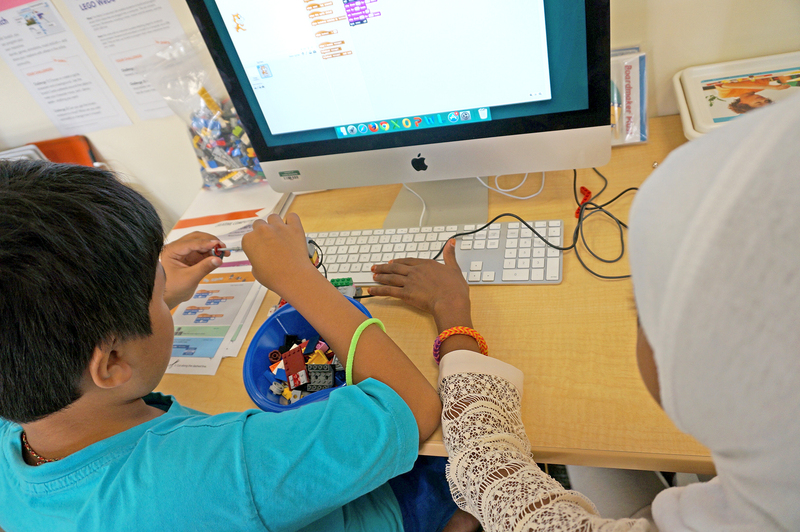 The Lifelong Kindergarten Group, organizers of the day, will host the 2018 Scratch Day @ MIT onsite event at their home in the MIT Media Lab. Scratch Day is a worldwide network of events that encourages any organization or individual to host their own workshop or gathering in celebration of Scratch programming. Find a Scratch Day close to you – or create your own by clicking here! Led by Yumiko Murai and Elizabeth Choe, members of the MIT Learning Initiative, the webinar included small group breakout sessions using a collaborative, inquiry-based tool called MetaRubric, developed by the MIT Teaching Systems Lab. Lesley STEAM also provided resources to support maker assessment. Past and future Unhangout for Educators sessions can be found here. 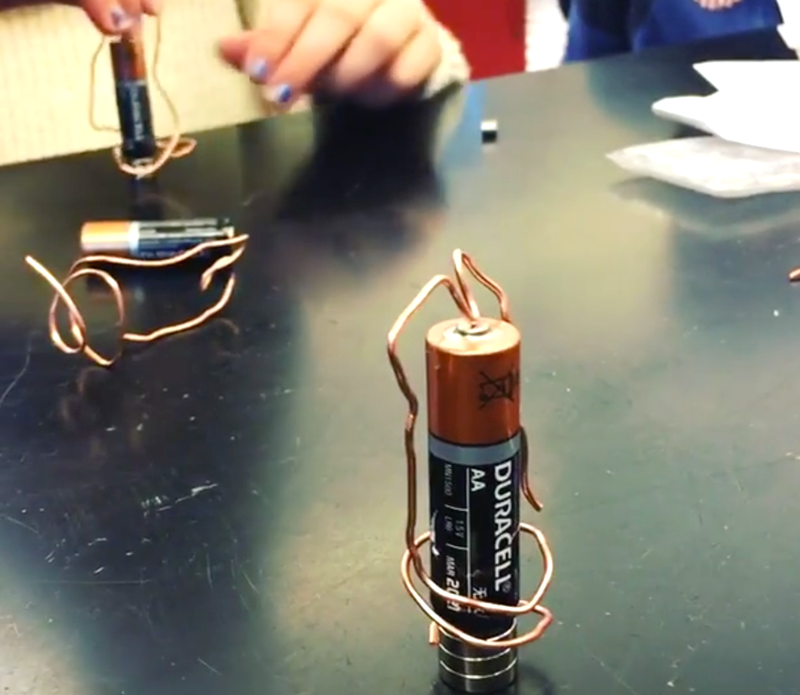 A partnership between Lesley’s Makerspace and Cambridge’s Tobin Montessori has reconceptualized science activities that explore sound, light, and digital waves through making. A collaborative team of Tobin Montessori teachers and the Lesley STEAM Learning Lab led a hands-on re-creation of elementary science activities and discussed how making inspires playful learning at Lesley University’s 2017 Community of Scholars Day. 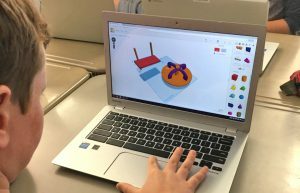 Sue Cusack and Jacy Edelman of the Lesley STEAM Team sat down with Mary Adelaide, a ScratchEd Intern, to discuss their work facilitating Scratch Jr and Scratch through a maker mindset. View the full article on the ScratchEd website.